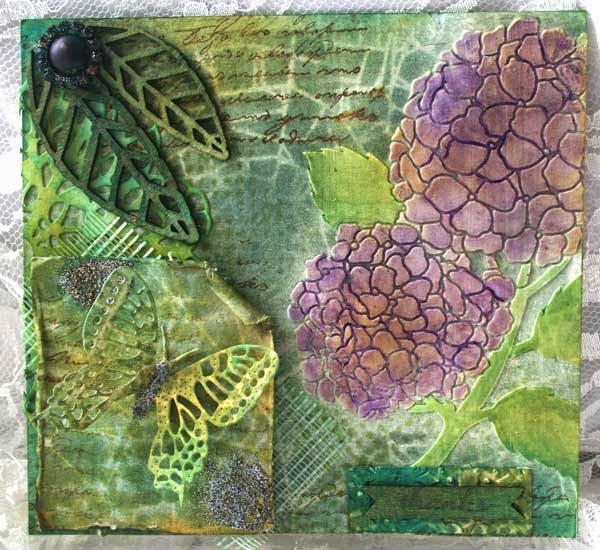 This is the card that Joan Fricker made for her card challenge this week. 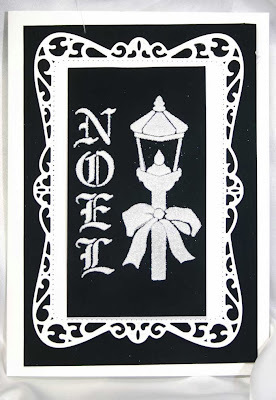 Make sure to visit her website at: www.joanstouch.com to enter your crafty creations in her challenge. I will award a prize to the challenge winner. 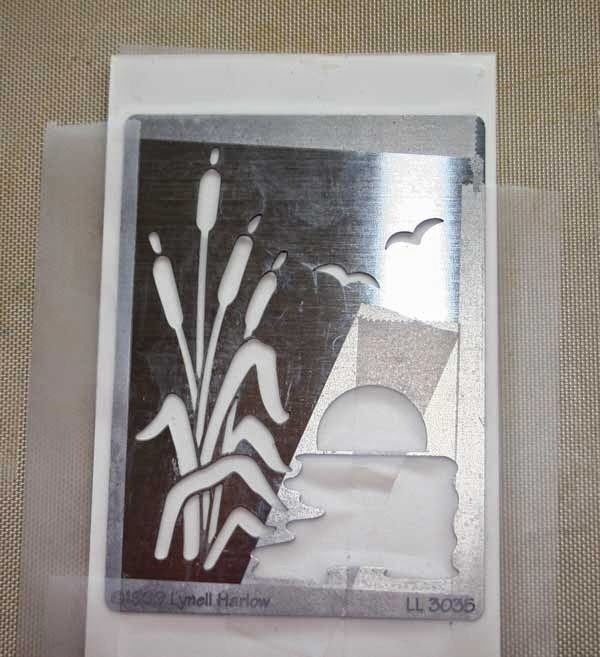 Notice that the focal point of her card is a beautiful hydrangea image created with a Dreamweaver Metal Stencil and embossing paste. 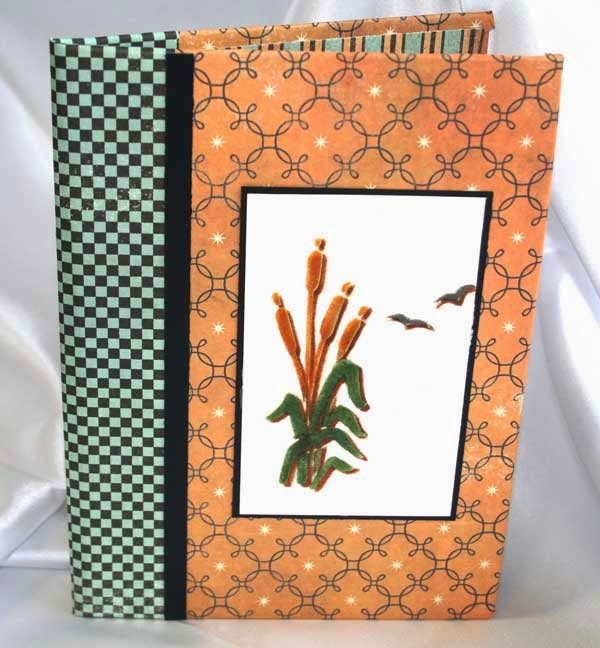 I am considering adding the Dreamweaver line to the items I will sell. I know Joan is in love with them...I am wondering if anyone else has used or is interested in these? Send me an e-mail at myjoansgardens@yahoo.com and let me know what you think. 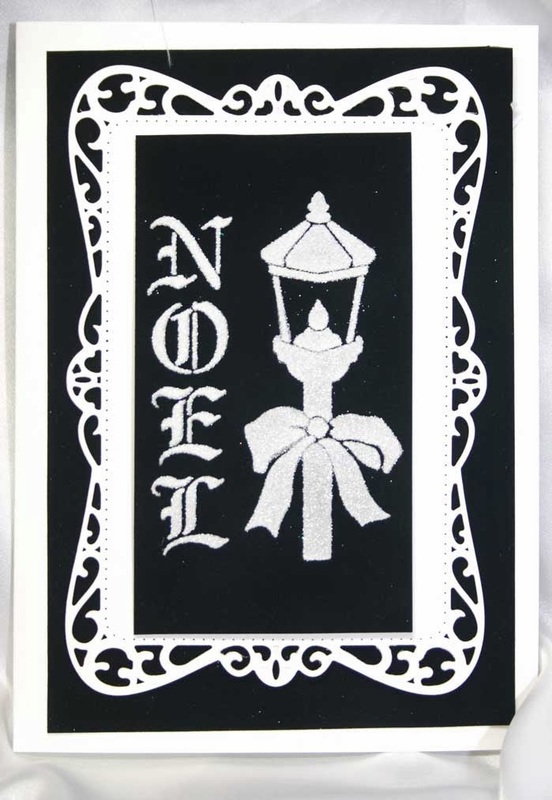 You can also check out their products at www.dreamweaverstencils.com and if you have interest in any particular items let me know. Dreamweaver Stencils are the best. Lynell Harlow, the owner, is the best to work with too!